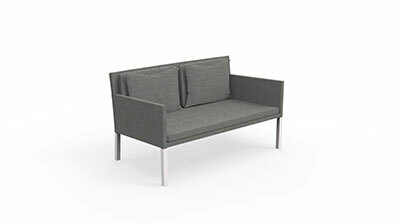 The soft shapes of the structure reflect the comfort of the seat. 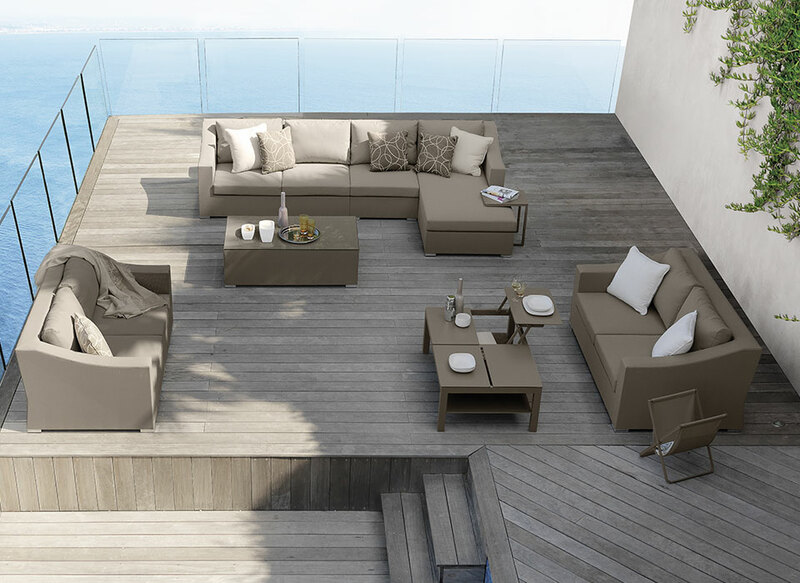 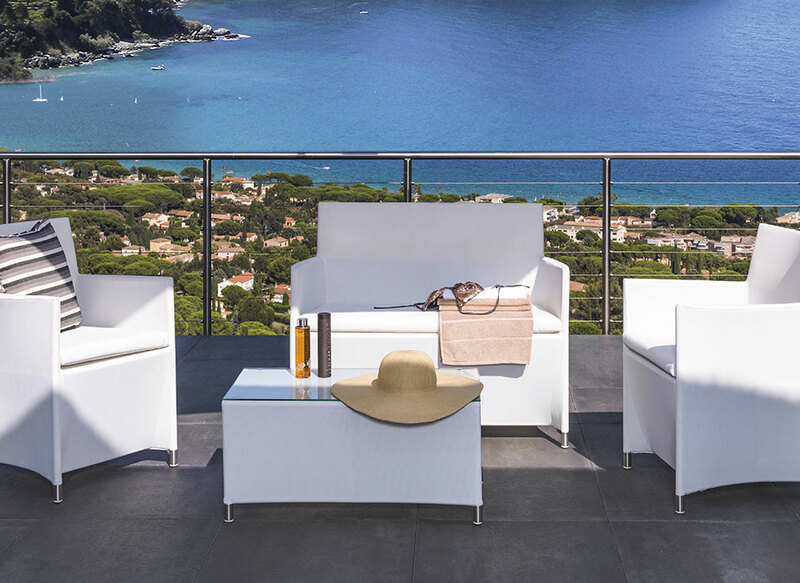 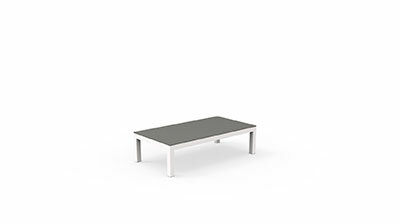 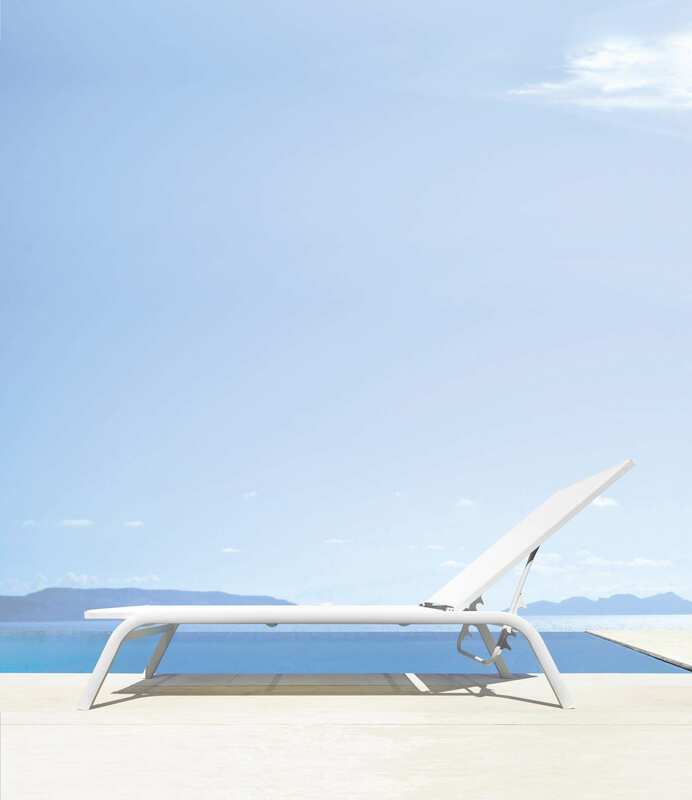 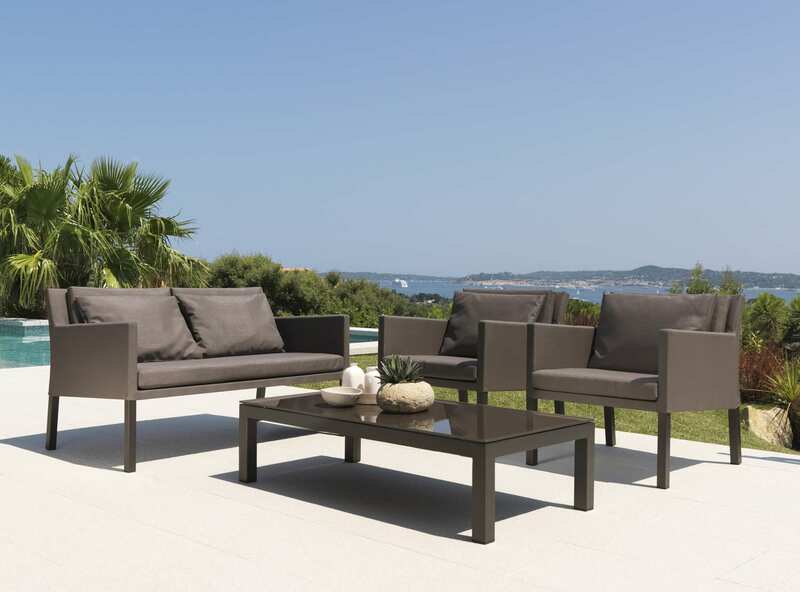 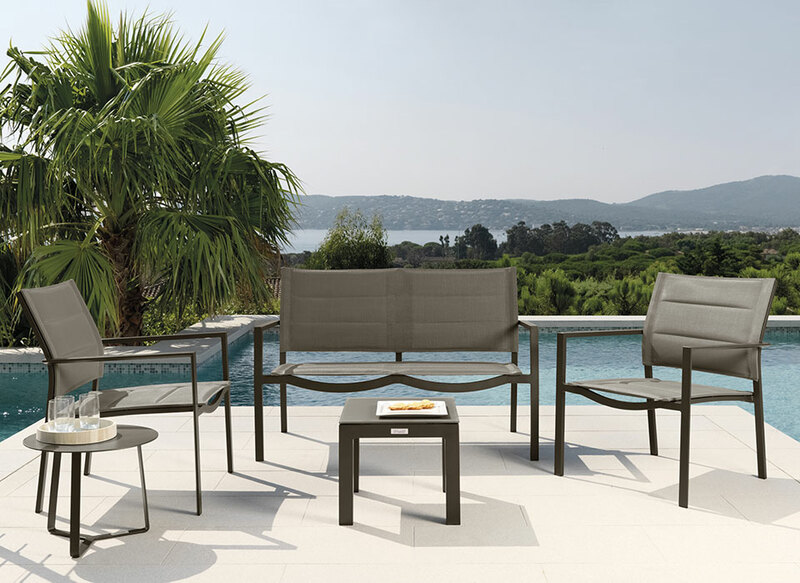 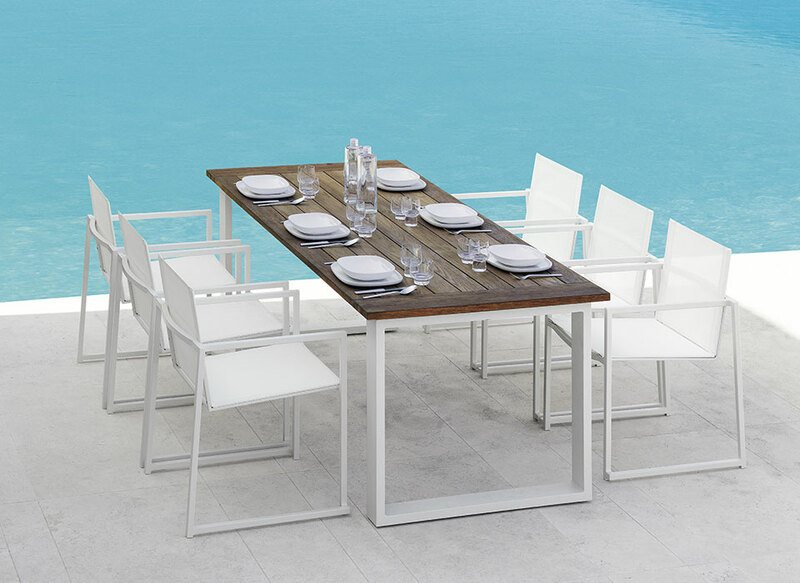 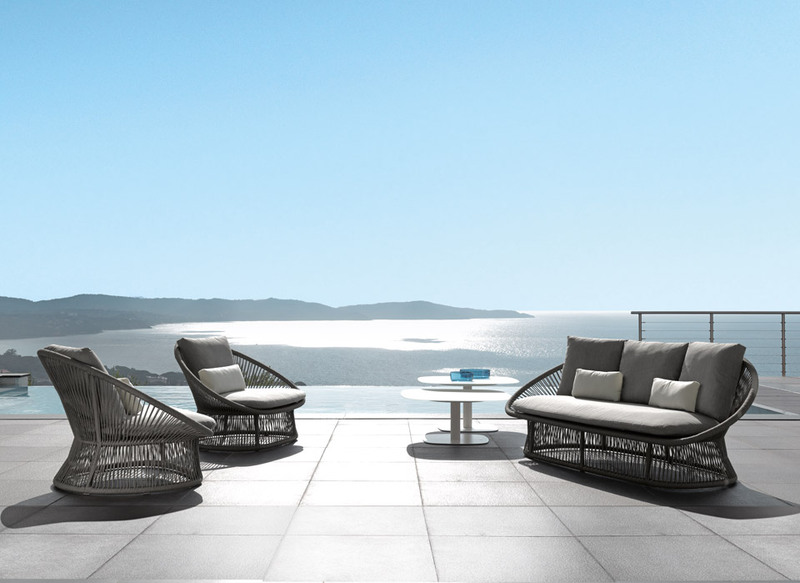 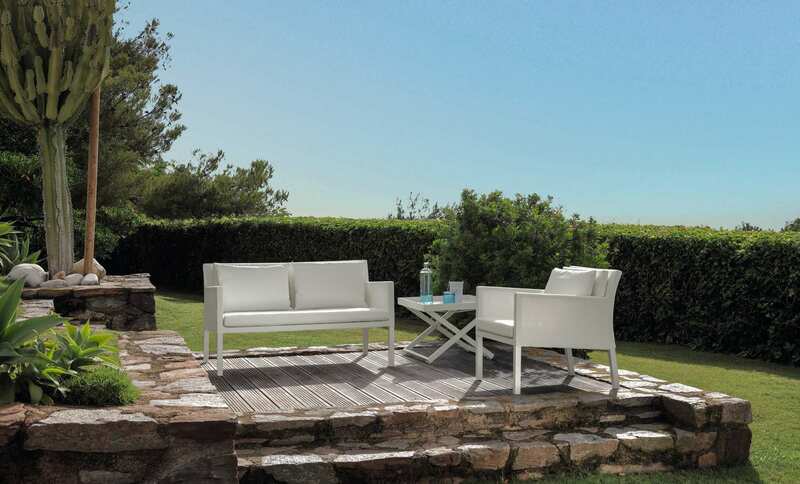 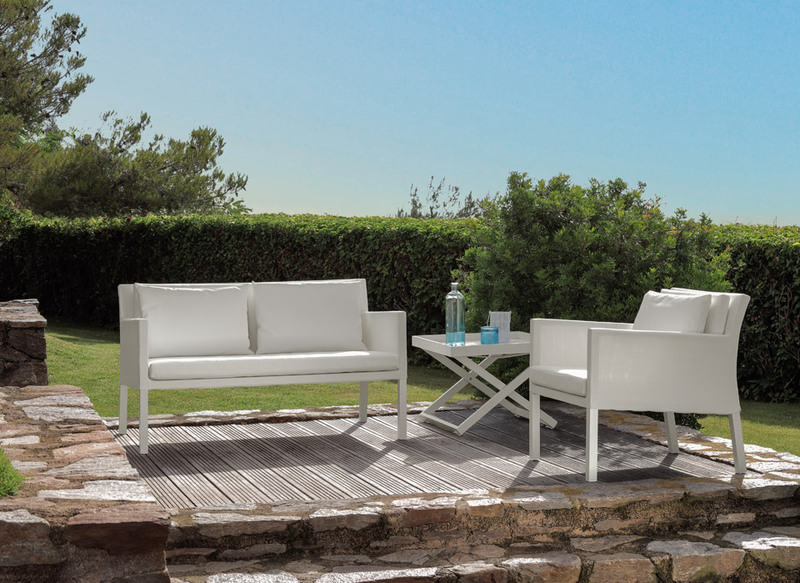 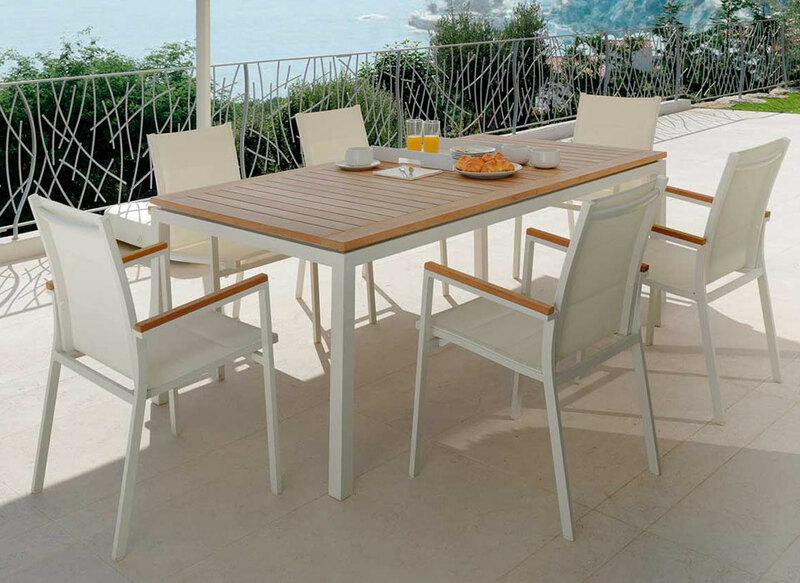 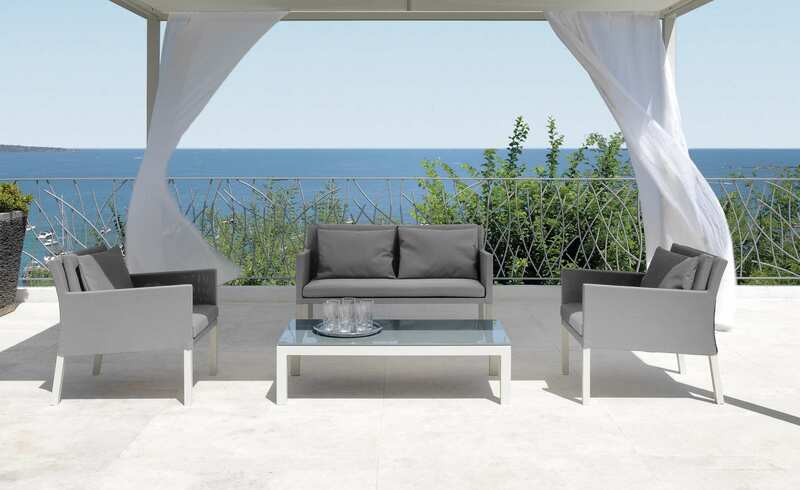 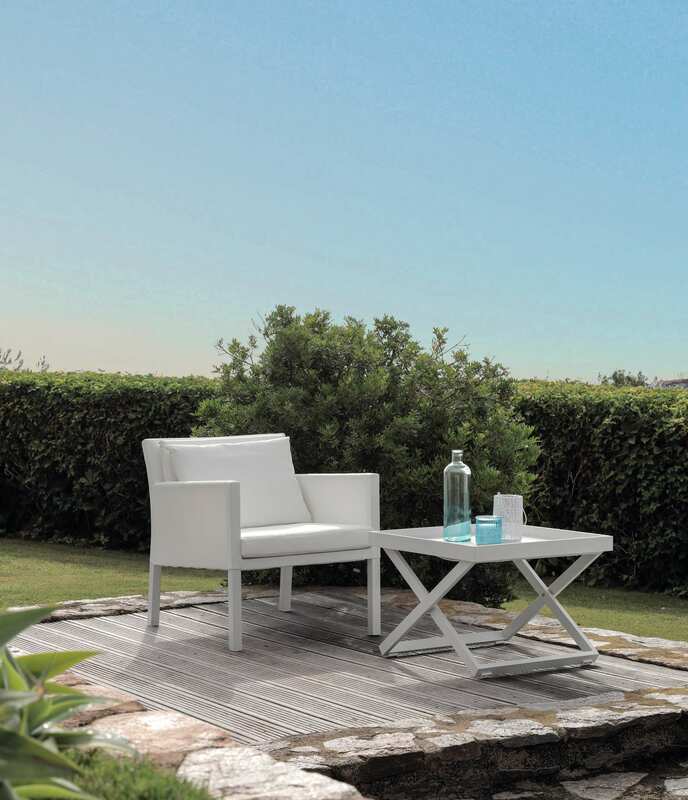 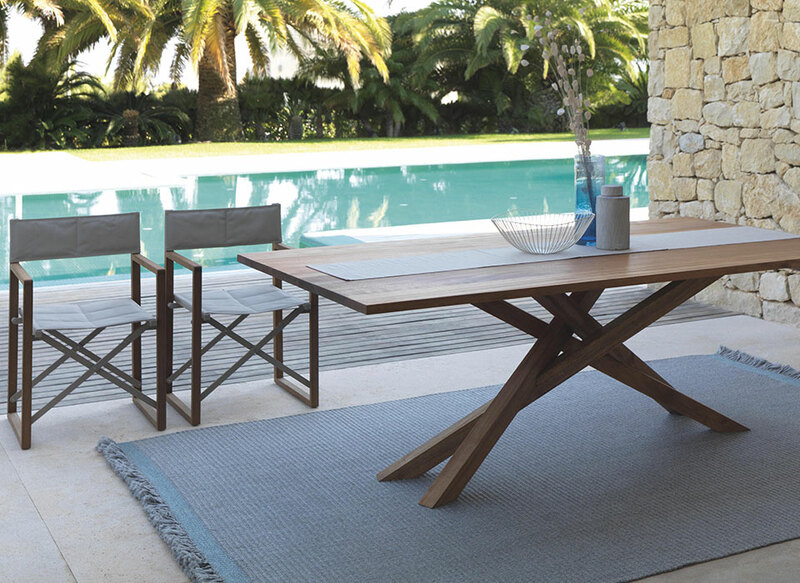 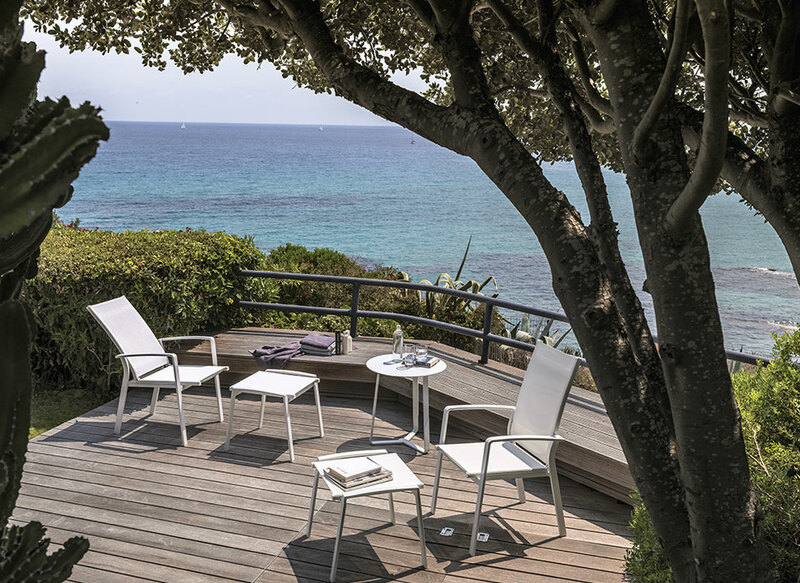 The sun bed of the Step collection is light and classy, characterized by the style that distinguishes Talenti. 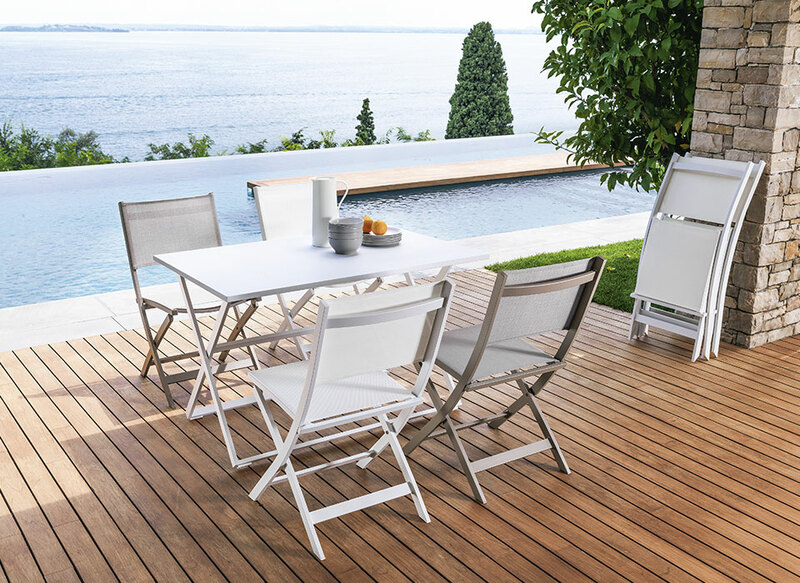 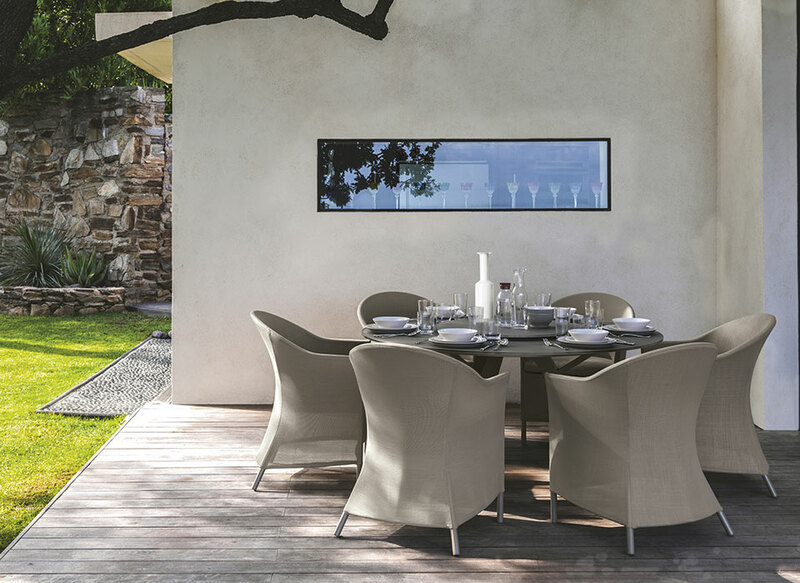 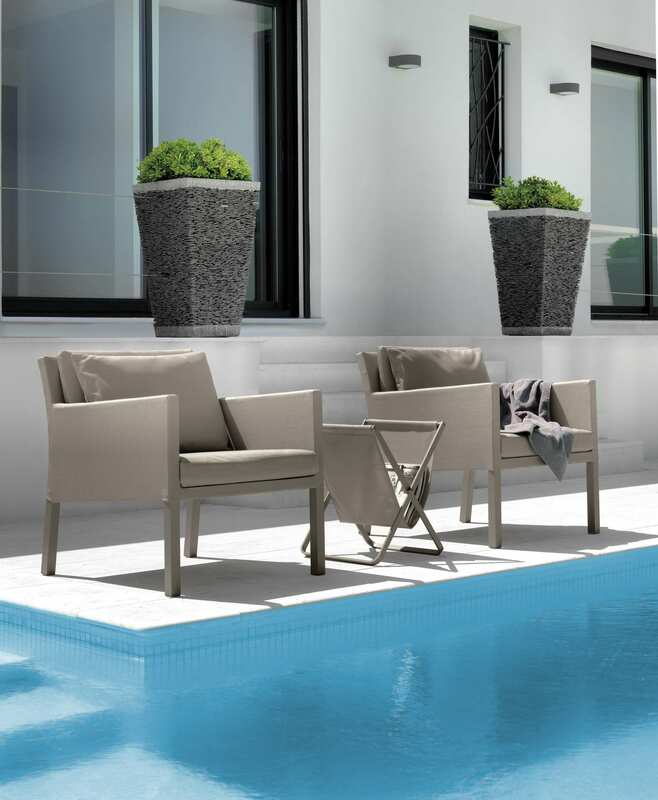 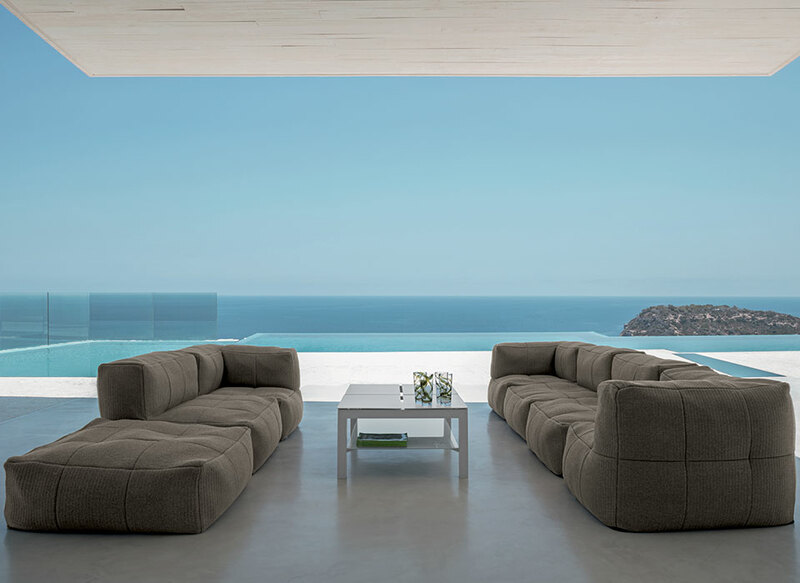 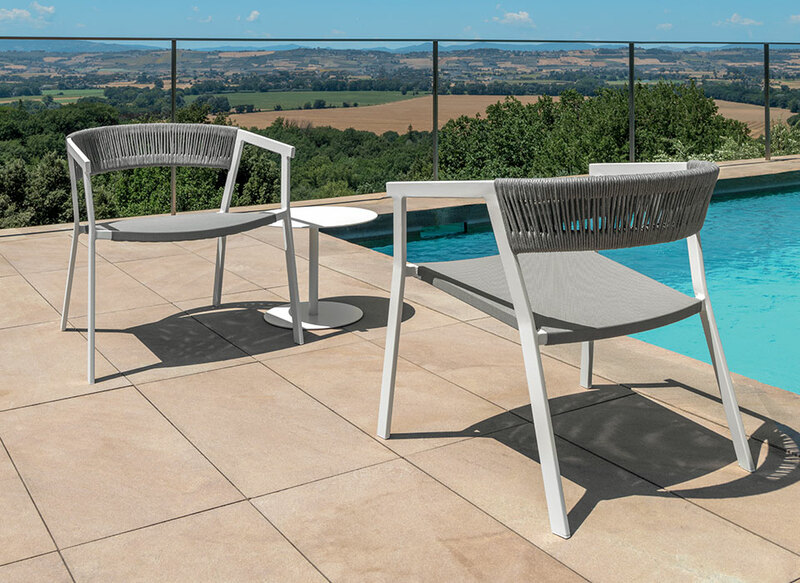 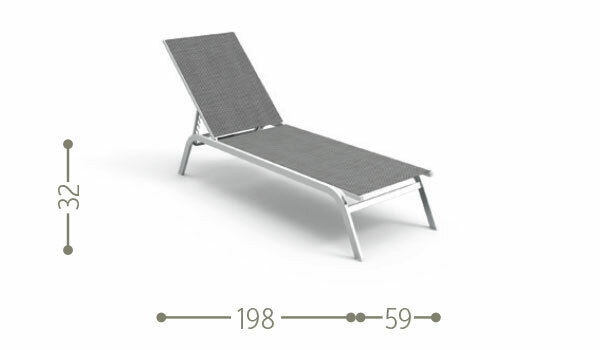 Ideal for an elegant poolside, it is a design but functional product with reclining backrest to ensure maximum comfort to your outdoor. 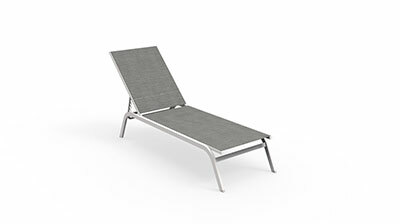 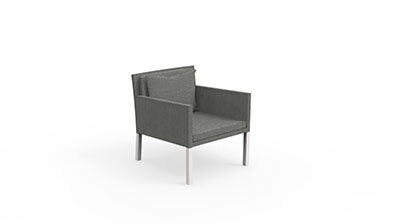 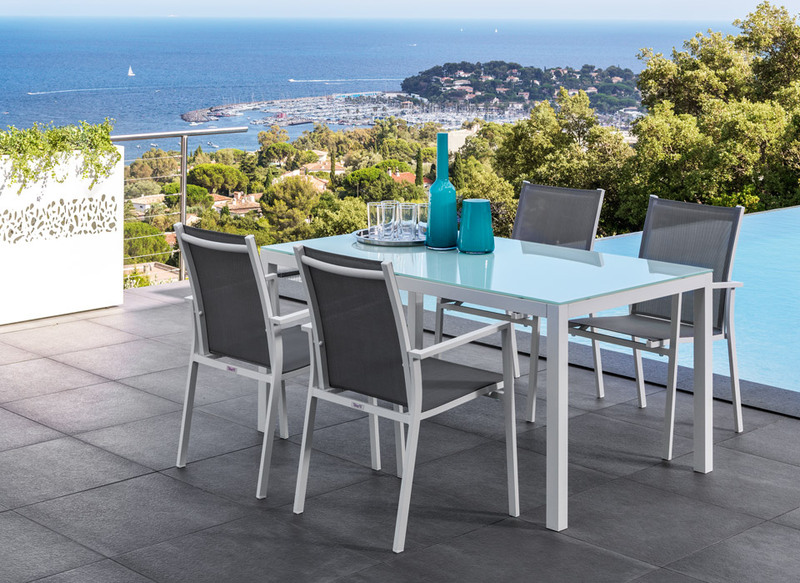 The structure is entirely in aluminium and seat and backrest are made of textilene.